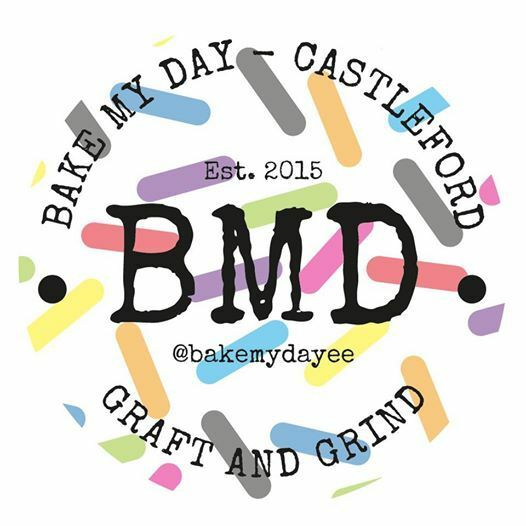 We are super excited to announce the awesome team at Bake My Day in Castleford will be taking over Berts Barn. 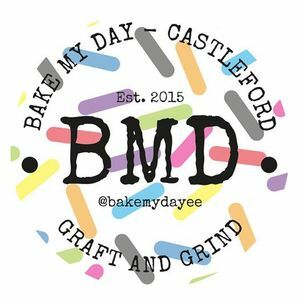 They will be making their awesome Yorkshire Pudding Wraps and even doing a Vegan wrap. 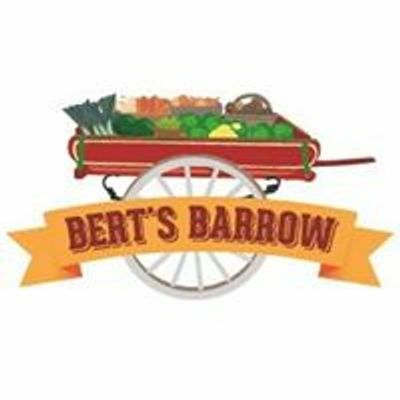 The Liquid Catering bar will be fully stocked & there will be a busker too. What’s not to love!